﻿ How To Make Money From Social Stock Program Of TemplateMonster? As you can see from the name of this post, today I’m going to tell you about an easy way to earn some money or even cool prizes without spending a lot of time. Be sure, we will discuss all the available awards a little bit later and now let me introduce you this fantastic project! As you may know, TemplateMonster has many social projects and here is one of them – Social Stock. To make things easier, it is a social media project that let people win marvelous prizes with no effort. What is more, taking a part in Social Stock you also have a quick chance to help your friends, relatives or followers with the development of their own business. So, would you like to know more about this cool project? In this case, let’s start! First of all, the company provides all their users with inimitable promo codes that give one a 10 % discount on any of the website templates made by TM. By the way, their gallery includes more than 24 thousands of premium themes, so everyone can find there something special to build a long-awaited online project. Furthermore, the discount also works with Monstroid WordPress theme, Styler Prestashop template, Wegy Joomla theme and other responsive TemplateMonster’s best-sellers! Therefore, you get the mentioned unique promo code, which will be generated by the service and sent on your e-mail just after the registration. Then simply share the code with your followers on such popular networks as Facebook, Twitter, Google+, LinkedIn, Instagram, etc. As a result, people will be able to create a blog, web store, forum, online school, catalog, portfolio, gallery or any other kind of gorgeous and qualitative website with eCommerce integration without losing a mint of money. Hey man, would you like to start spreading the awesome news right now? That is why there are still some cool things to help you! Yep, that’s right: you will get a lot of cool items that were made to assist one in a quick notification that will be sent directly to their friends and followers. So, what are these bright instruments? Firstly, you can get a set of the shining banners that will certainly catch an eye of your profile’s guests. Secondly, there is a pack full of the cool memes for various social networks that can help one to express their emotions. Thirdly, I suggest you take a closer look at the proposed demotivators and different samples of ready-made text messages, as they are here to make a quick solution for sharing your promo-code with all the people that are in your contact list. In addition, you can also use such convenient texts for your emails. All in all, would you like to impress your friends with cute and colorful notifications? I’m sure you would, as you are a smart kid! Thus, don’t forget to use all the mentioned things that, by the way, are free. Here is the moment you have been waiting for, as now I’ll show you 8 amazing prizes that one can easily get with the help of Social Stock. Are you ready to hear about these unbelievable awards and see their characteristics? Okay, I know it was a silly question… Let’s go! 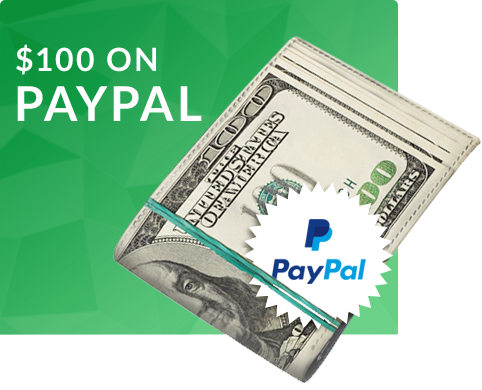 To begin with, 10 usages of the promo-code you share with friends mean 100$ on your PayPal account! Hey, these are real money that you can to get the popular service that is recognized anyplace, so you are able to buy anything that you like! Seeing that, don’t miss your chance, as 10 usages are a simple task. 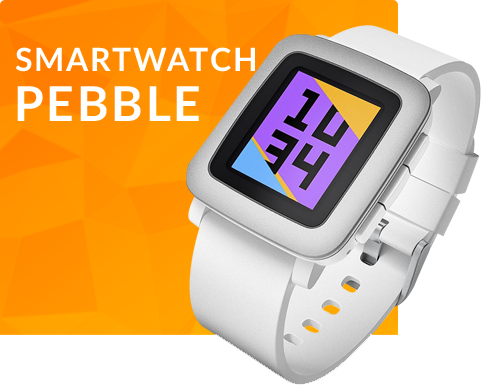 Next, with the help of 20 usages, one will have a superb Smartwatch Pebble that has such wonderful characteristics as instant notifications, iPhone, and Android compatibility, long-lasting charge waterproof to 5 AM fresh and saltwater and much more. 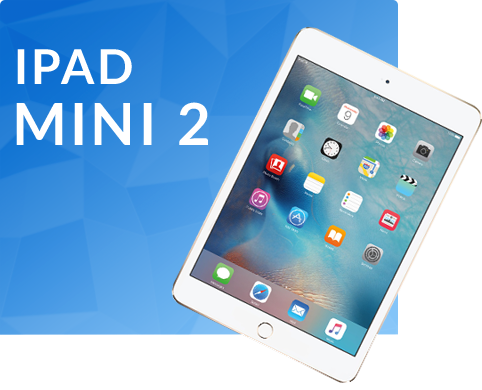 To continue, 50 points give you a marvelous iPad Mini 2 that has 331 g weight, over 475, 000 of the incredible iPad applications, 7.9-inch multi-touch display and, of course, high-resolution screen. Isn’t it a great opportunity to get the desired product? 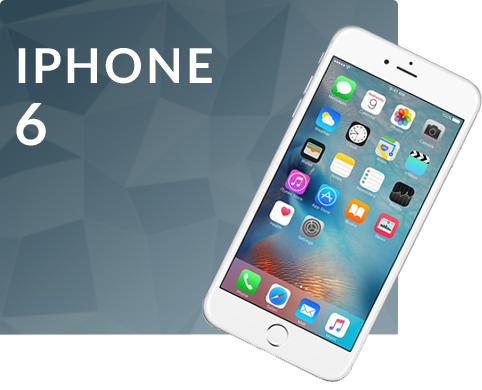 What is more, 100 points provides you with iPhone 6 that has 250 hours of battery on standby, 8 MP camera, 4.7 inches display, high-resolution screen and much more. 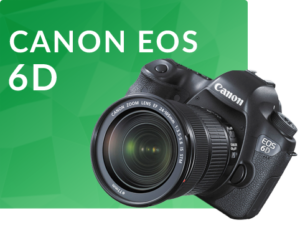 In addition, with 250 points one has an opportunity to became a glad owner of Canon EOS 6D that is featured with full HD video, a full-frame 20.2-megapixel sensor, inbuilt GPS and lightweight construction. 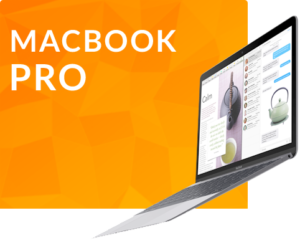 Furthermore, 500 sales mean Macbook Pro! Yes, that’s right! You can win a product, which has such splendid features as 13.3 display diagonal, 8 GB RAM, SSD, powerful Intel Core i5 processor and only 1.6 kg weight. 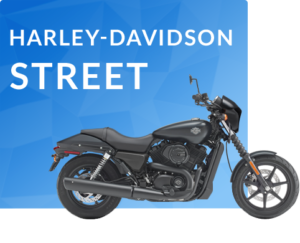 Moreover, 1,000 sales allow you to get unbelievable Harley Davidson Street, which is perfect for an urban life and has Revolution X V-Twin Engine, liquid-cooled, high stability and comfort while driving plus luxurious paint-and-lacquer coating! Still, there are not all the prizes! 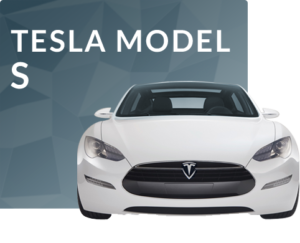 To finish with, 10,000 usages of your inimitable code bring you incredible Tesla Model S that has smart-card ignition, world’s electric vehicle #1, touch screen navigation, 17 display with internet access and many other impressing features. There were all the possible prizes that you can get with the help of the project. In a word, you both let people save on purchasing leading templates from their inventory and have a chance to get something cool. Thus, stop wasting your priceless time! Just be the first to get the desired award or even awards! All you need to do is to login into your personal page on Social Stock, automatically get a unique promo code and share it with friends/followers. Don’t hesitate to do it and maybe today you will get your first points. Keep in mind, there is nothing impossible for a modern person! Good luck! P.S. Still want to know more about the project or the services that TemplateMonster provides? For these simple reasons, don’t forget to visit the page of TemplateMonster’s Service Center and get all the answers!